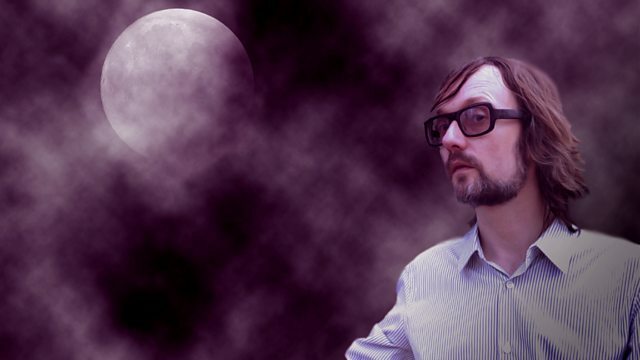 Jarvis Cocker hosts a special festive edition, telling stories of a shepherdess and a miracle birth, whilst a wise man keeps watch for unusual signs in the Christmas skies. Jarvis Cocker hosts a special festive edition, telling stories of a shepherdess and a miracle birth, whilst a wise man looks out for bright lights in the Christmas skies. On a cold and frosty Christmas night, a baby is set to enter the world in the most inauspicious circumstances, a pair of shepherds keep watch over their flocks and a star gazer scans the heavens for unusual signs.